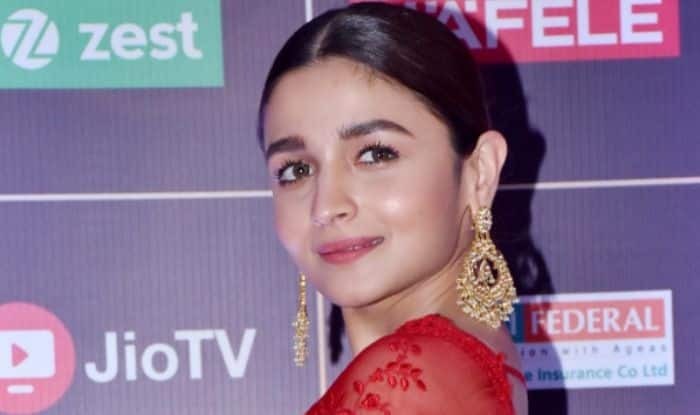 Whether it is Varun Dhawan, Sidharth Malhotra, Arjun Kapoor and Ranveer Singh, Alia Bhatt manages to look perfect with all the actors she has been paired with on-screen. Now as fans eagerly await to see her with Ranbir Kapoor in Bramhastra and with superstar Salman Khan in Inshallah, the actress says sharing a camaraderie with a co-star impacts performance. “When it comes to Kalank, since all of us played very complex characters, we were engrossed in our own journeys and at the same time were supportive of each other,” added the actress, who said she has no hangover of the success scored by her last release Gully Boy. “That is the nature of the business. If I fail, I would rather learn from the mistake and move on… that’s the way it works,” the Raazi star said. In Kalank, Alia plays Roop, a character she says is her most complex one so far.